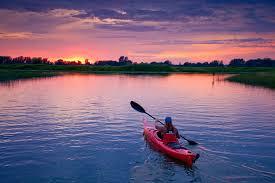 Summer is the perfect season to spend all of your time outdoors,whether it’s sunny or raining. Although there are plenty of activities, we often wonder what to do when it comes time to enjoy a family vacation. Here are 5 fun summer activities! In Quebec, there are many places to go camping. Prepare tents, sleeping bags and marshmallows to explore one of our most beautiful SEPAQ National parks. 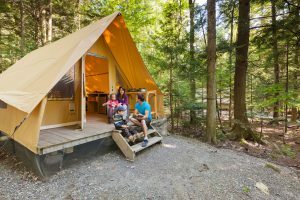 If you don’t have all the camping gear or want to travel light and still enjoy nature, you can rent a ready-to-camp. What’s wonderful with these parks is that they’re located near the city and you will feel totally lost in nature. 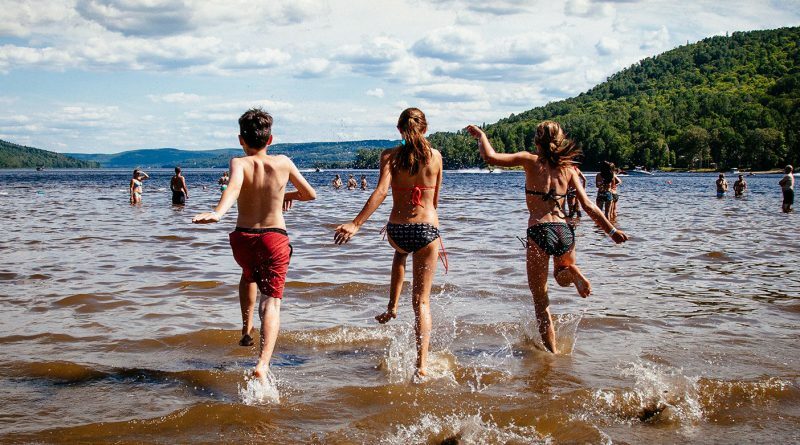 Oka, Yamaska and Mont-Orford National Parks are 3 of the best places to go to the beach, have a picnic, enjoy playgrounds with kids, go kayaking and more. A few miles from downtown Montreal, you have access to a great destination for hiking, running or cycling: the Îles-de-Boucherville National Park. Explore 21 km of trails and admire nature, in its purest state. Do you dream of surfing in Hawaii or Australia? 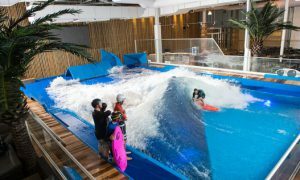 If you cannot get there, Oasis Surf at Quartier Dix30 offers a unique concept in Canada for indoor waves. From the age of 4, your toddlers will be able to take part in the experience. Both beginners and experienced can try to stand as long as possible. How long will you keep your balance? At the heart of the Old Port of Montreal, live an extraordinary aerial experience. 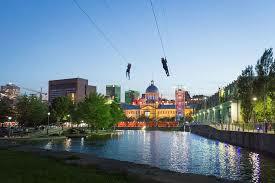 A zip-line ride, thanks to MTL Zipline, will show you a part of the city you’ve never seen. There is no age limit except that the allowed weight is between 50 and 250 pounds. 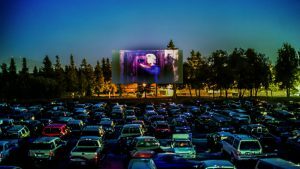 What’s better than an evening at the drive-in? Bring blankets, pillows, sweets and popcorn and enjoy watching the newest movies! You can even get there a little earlier to make the fun last, by organizing some games with the kids. These 5 activities are perfect to enjoy summer days. Don’t forget your sunscreen, drink lot’s of water… and have a great time with your family! ← June 2018 sales not to be missed!